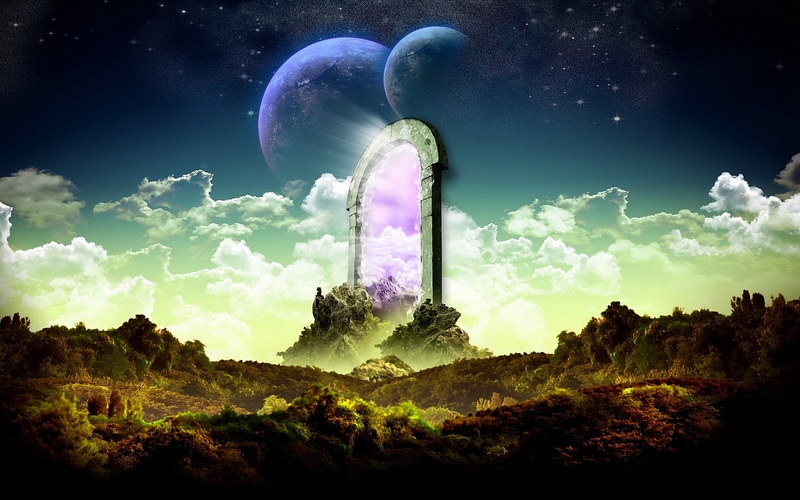 When one is lucid dreaming, it means that they, the dreamer, are aware that they are in a dream. Often, people actually try practicing lucid dreaming. Most beginners aim to be able to control their environment in their dreams. Some have practiced lucid dreaming for years and accomplished many different things in life (even if it’s just in a dream). People get attracted to lucid dreaming because they get to the impossible, the crazy, and adventurous they could only dream of (literally, and hypothetically, wow this is confusing). Do you ever just wake up and realize how weird your dream was, how far it was from reality, yet during the dream, nothing seemed to register as out of the normal? Yeah, the cycle of just going through the motions is something that you would need to change if you want to lucid dream. Before you realize a dream is a dream you have to start by noticing your surroundings when you are awake. This will be beneficial to one’s awareness too. If you create this habit of examining your day when you’re awake, it’s most likely that you would be able to see the difference when you’re in a dream. That’s your start. When you lucid dream and master the art of it, the possibilities are endless. You can talk to your heroes and famous people and start conversations with them. Create the house you’ve always wanted, bridges to different planets, and so much more. They say that this is one of the powerful benefits that you can get with lucid dreaming. There have been many people that have achieved the power of overcoming their fears through their dream. They get to change the way that they see the fear in the dream as they face it and get over it, so when they wake up they experience less fear from it (like the fear of heights). When you are lucid dreaming, you are in a different state. Because of this, you have the ability to get real creative and tap into an endless flow of inspiration. Lucid dreaming is a pretty amazing thing that we get to do and there are so much more benefits that come along with it. How about give it a try?